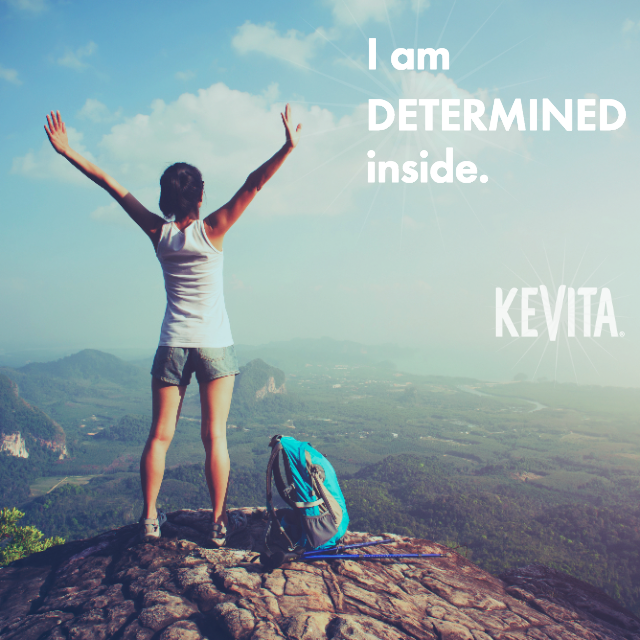 KeVita’s national campaign asks fans to look inward and share their #InnerSelfie. 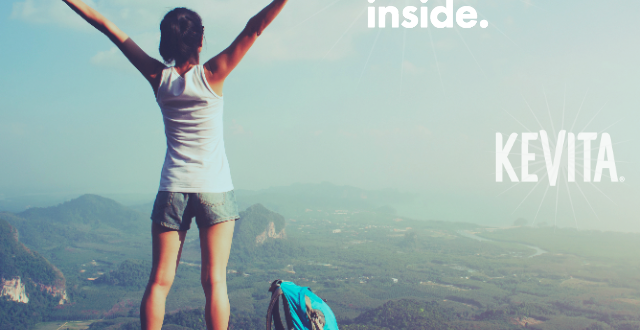 For every entry through the site that is shared using the hashtag, #InnerSelfie, and tagged @KeVitaDrinks, KeVita will donate $1 to the Gastric Cancer Foundation. “KeVita is spotlighting the urgent need for more research funding for this deadly disease, especially with the growing incidence of young people affected,” said Wayne Feinstein, Chair, Gastric Cancer Foundation.